As many of you have seen over the past several months, Young’s continues to invest in the improvement of its clubhouse and grounds. 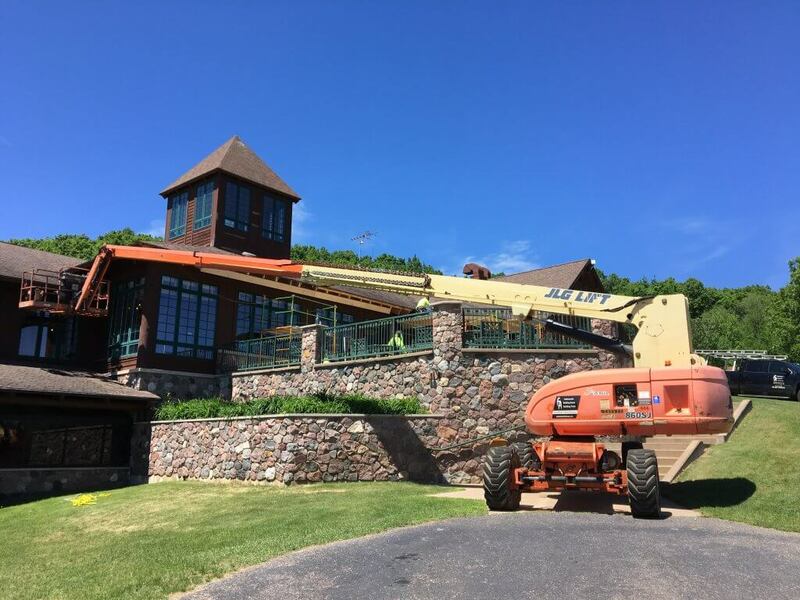 From the renovation of the bar and dining area for FireBrick earlier this year to the roof replacement over this past summer, we have been busy working with contractors to make Young’s facilities the best they can be for our members and guests. Updates in Young’s Aquatics Center, including new pool lining, all new fixtures and paint, new ceiling in pool area and locker rooms, re-finishing of the deck, new pool lights, repairs to stoneware around the hot tub, and other general repairs. Young’s will make an announcement as we get close to re-opening the pool area. Due to delays at the state level in the permitting process, the construction timeline has been extended to at least mid-November, possibly longer. We apologize for this delay and thank you for your patience! Young’s will make an announcement as we get close to re-opening the pool area. There’s always something happening at Young’s so be sure to check back for further updates on these projects and and additional improvements we’ll be making in the future!